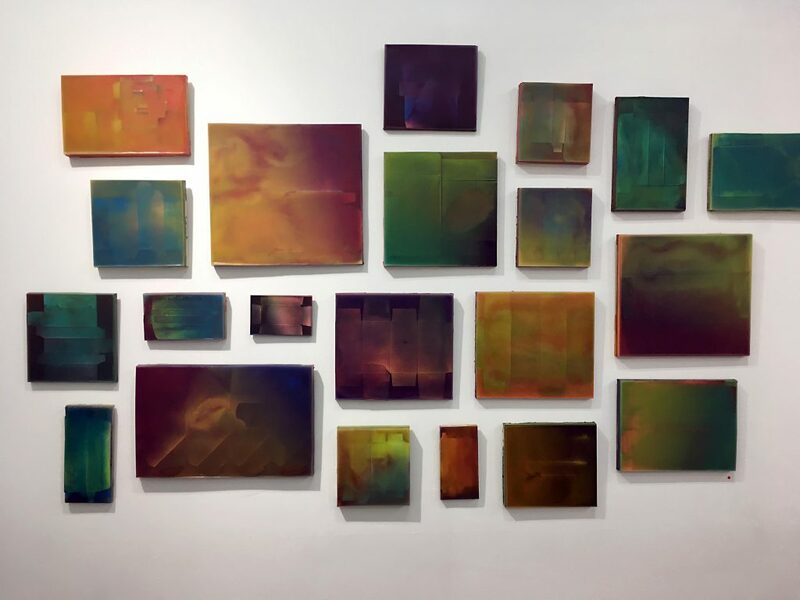 Dozens of warmly chromatic landscapes with hints of fantasy and abstract intrigue are on view in “Unextinguished,” a kind of amuse-bouche of a genre-specific group show that opened at SRO Gallery a couple weeks ago. 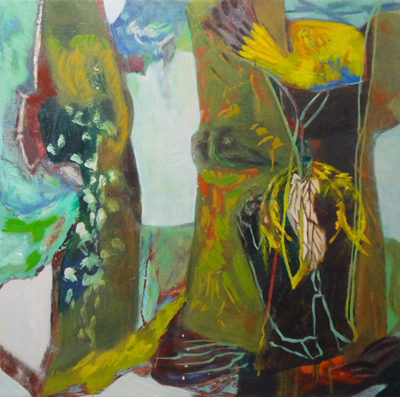 It features a great many paintings, and a great many relatively literal as well as apparently non-objective takes on landscapes by Sahand Tabatabai, Sheila Lanham , Cathy Diamond , Moses Hoskins, Cathy Nan Quinlan and Cecilia Whittaker-Doe. If you need a respite from the drudgery of winter (I always do), head over to SRO.